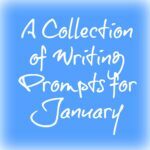 Originally I was going to give you a list of writing prompts related to Autumn, or thankfulness or something that seemed related to the start of family gatherings. 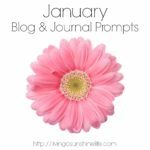 Instead I decided I’d give you a list of blog prompts specifically focused on National Novel Writing Month, which is affectionately known as NaNoWriMo. I’ll tell you more about this writing challenge in another post, for now, here’s your list of thirty blog prompts to get you inspired and writing. Top five snacks to eat during NaNoWriMo. Coffee or tea? Which do you drink while you write and why? What is your writing process? 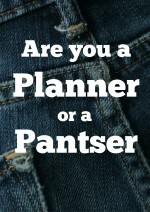 Is it different depending on the type of project you’re working on? 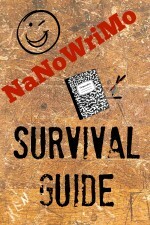 Five different writing programs to use during NaNoWriMo. Guided meditation: sometimes we just need a chance to let our mind wander for a break and inspiration. My own NaNoWriMo progress update. Create a character development worksheet printable. Reading makes for better writers. What books are you reading right now? Getting past the internal editor. Obscure writing rules. Should you follow them? The difference between professional writing and creative writing. Writing by hand vs. typing on a computer. People watching at the coffee shop and other writing distractions. NaNoWriMo goals for this year. Writing sprints. What are they and how do they work? Remembering plot ideas when you’re away from the computer. What is your ideal writing routine. What is NaNoWriMo about to me? Does it differ from other people’s interpretations? How to get past writing block? Writing inspiration? It can be found in your daily life. Writing outside your comfort zone. Taking on content, ideas and genres you’ve never written in before. If your novel is published, who would you choose to narrate your audio book of it? What do I wish I’d known before my first NaNoWriMo? Pros and cons of writing under your name or a pseudonym. Who are the inspirational authors for you and why? What are your favorite books to read over and over? What makes them stand out to you? 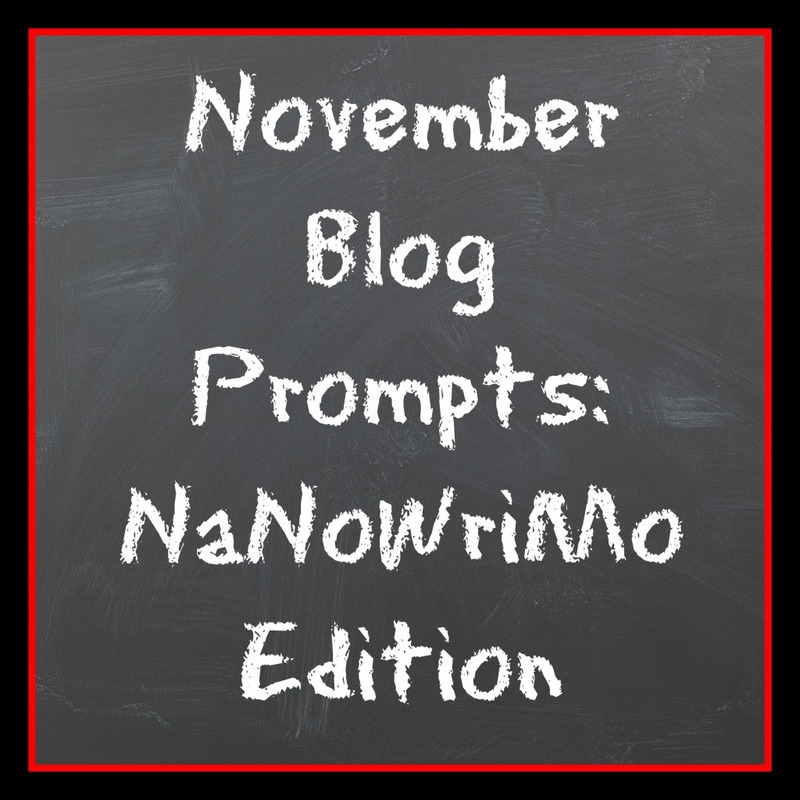 Are you participating in NaNoWriMo this year? Tell me about it in the comments.